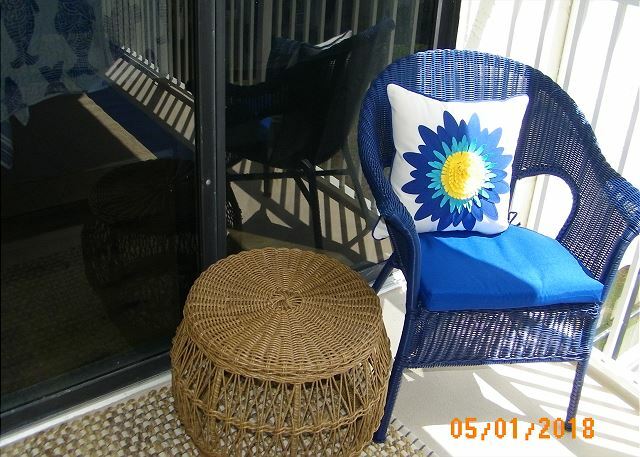 Enjoy coastal living at its best in this 3rd floor 2 bed 2 bath condo. 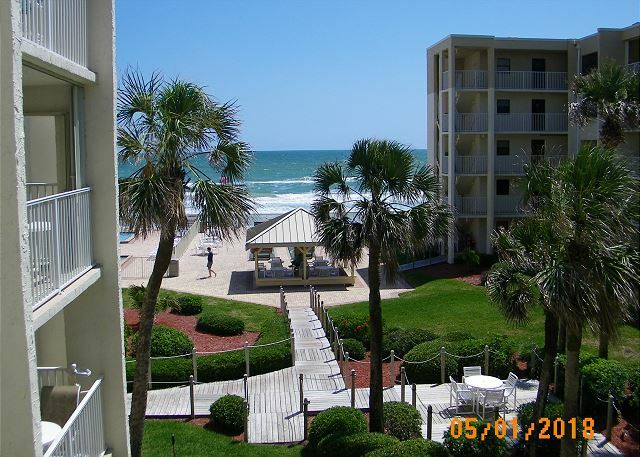 Beautiful Ocean views from your balcony, living room, dining room and even the kitchen! Just renovated with a new complete kitchen, Sorry no icemaker, 2 new bathrooms, both with walk in showers and glass shower doors. Beautiful new wide plank floors throughout the condo. Living room has a queen sleeper sofa and a electric Lazy Boy recliner for relaxing and watching TV on the new large screen. Enjoy your meals and card games around the banquet with views of the ocean. Master bedroom has a king bed, new TV and a door out to your private balcony. Second bedroom has twin beds and a new TV. We enjoyed living on the beach for a week at Castle Reef.